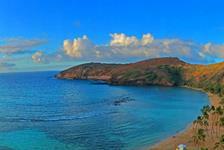 Maui has over 80 fantastic beaches and a well of other amazing natural attractions. 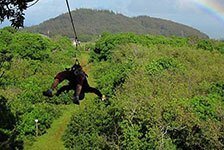 The best way to experience these great features of the island is to take a tour or excursion in Maui. 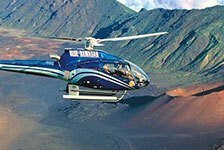 If sightseeing is your preferred activity, you will enjoy taking to the skies in a Maui helicopter tour, going underwater for a submarine tour, or exploring on a bike tour, just to name a few of the great sightseeing adventures available. Whale watching, snorkeling, and surfing are other fun ways to spend your days in Maui. Then, cap off a fun day with a relaxing sunset dinner cruise.